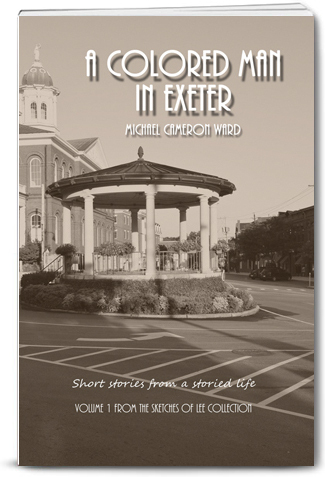 Autographed copy of “A Colored Man in Exeter” – Paperback Edition. Volume 1 from the “Sketches of Lee Collection”. The standard paperback edition is available on Amazon. This is an autographed copy of “A Colored Man in Exeter” – Paperback Edition. Volume 1 from the “Sketches of Lee Collection”.